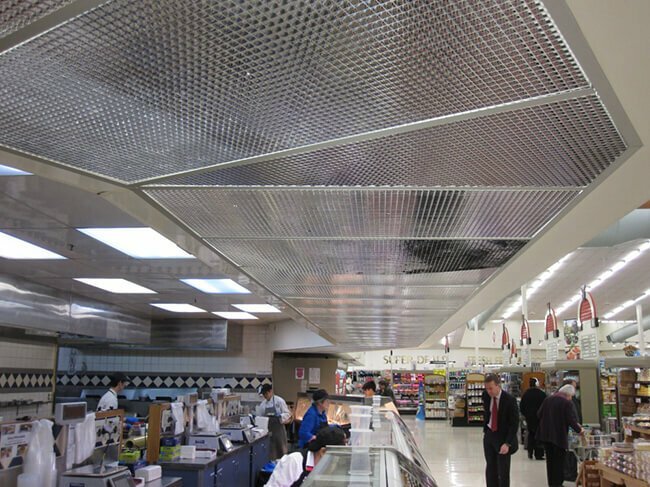 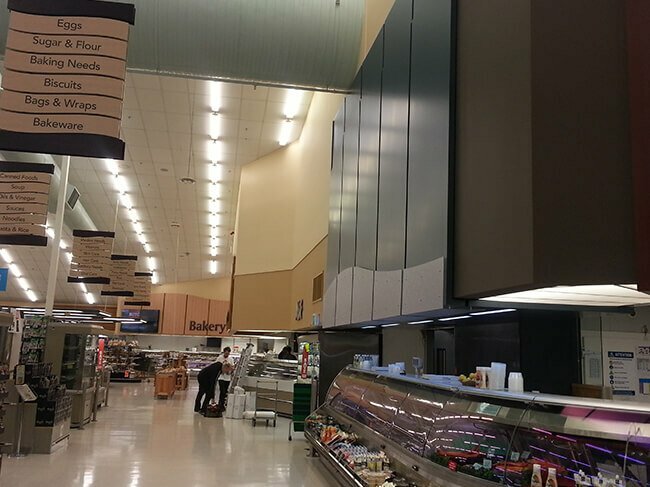 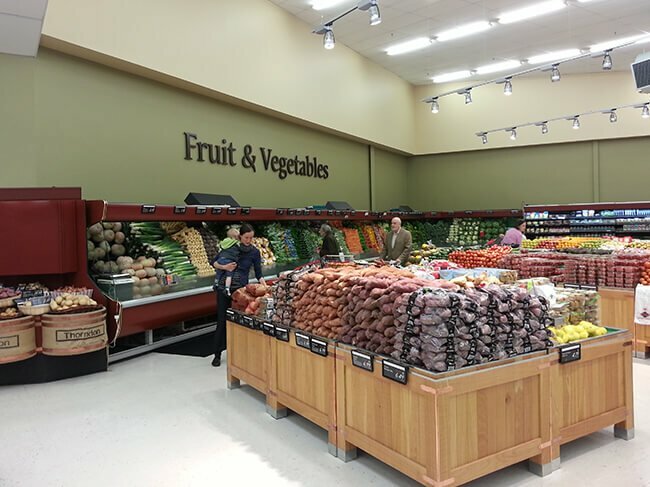 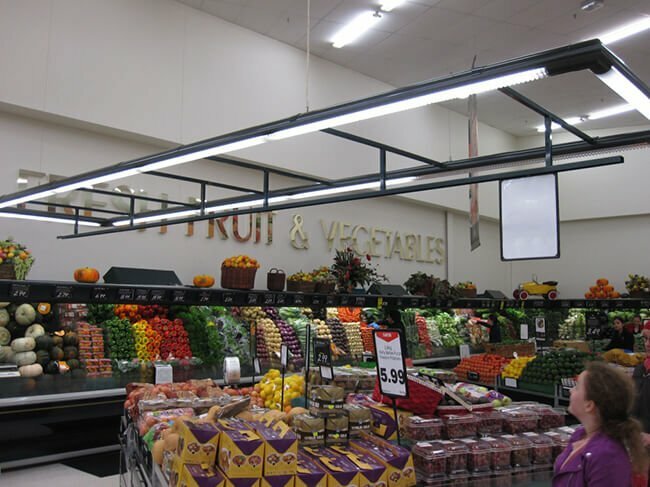 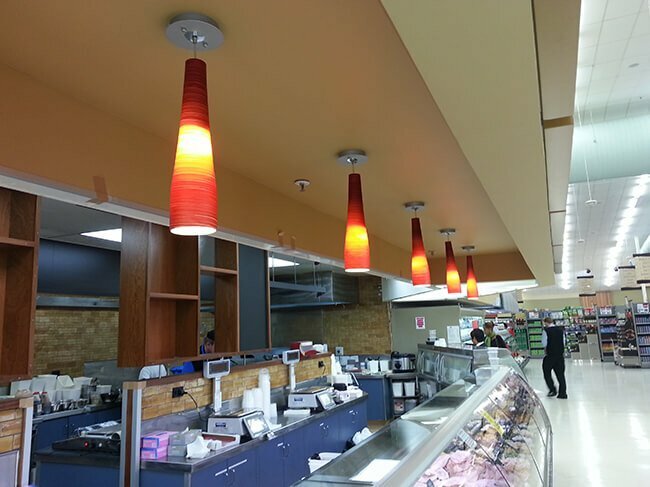 New World Thorndon secured the services of Key Commercial Interiors in 2013 for an extensive refurbishment. 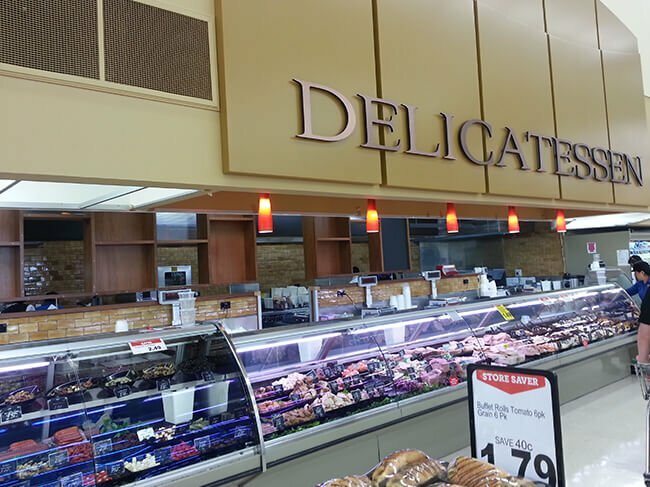 We installed a new bakery, fishery and deli. 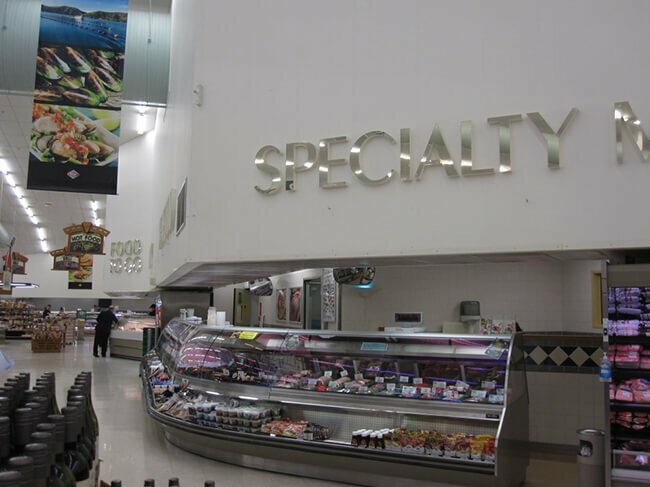 In 2017 we undertook more work with New World, which involved replacing checkout counters, building new express checkouts and a new security room. 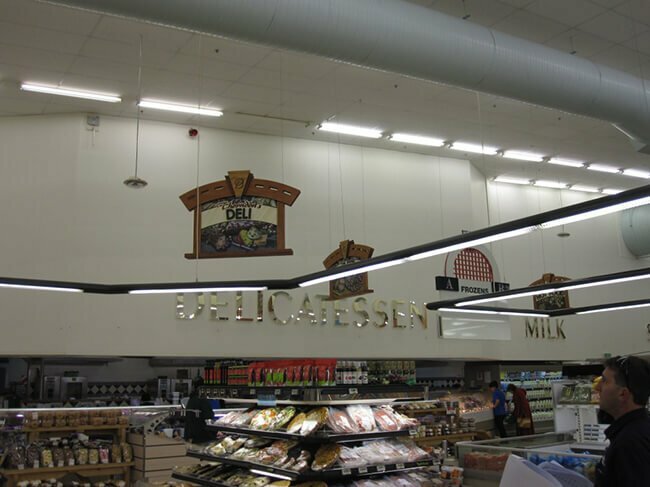 The time-frame for this recent work was tight, and once again we were able to deliver prompt, efficient and quality work.